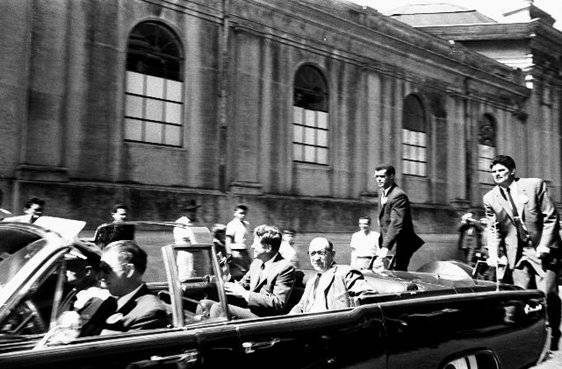 On November 22, 1963, the world fell silent for the assassination of U.S. president John F. Kennedy, Dallas. 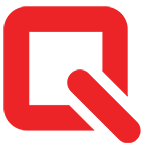 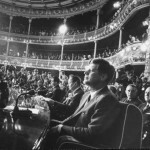 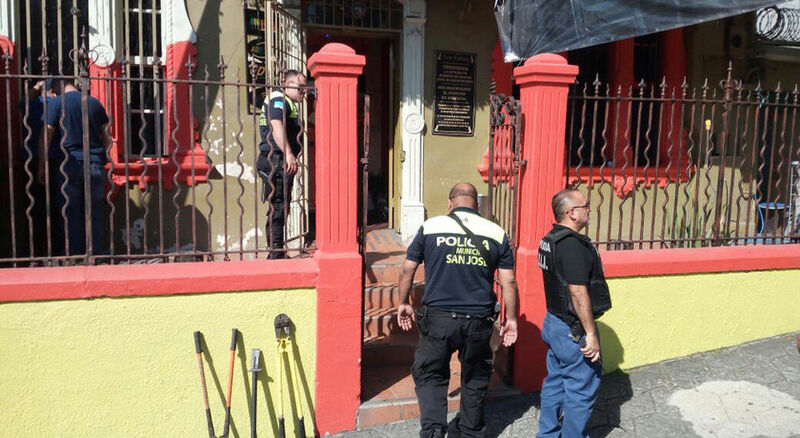 However, a declassified Central Intelligence Agency (CIA) document reveals that the U.S. agency had suspicions of a plan to assassinate Kennedy during his visit to Costa Rica. 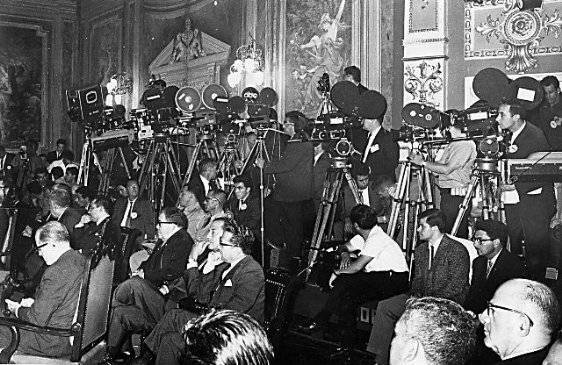 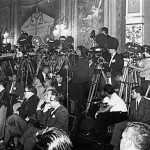 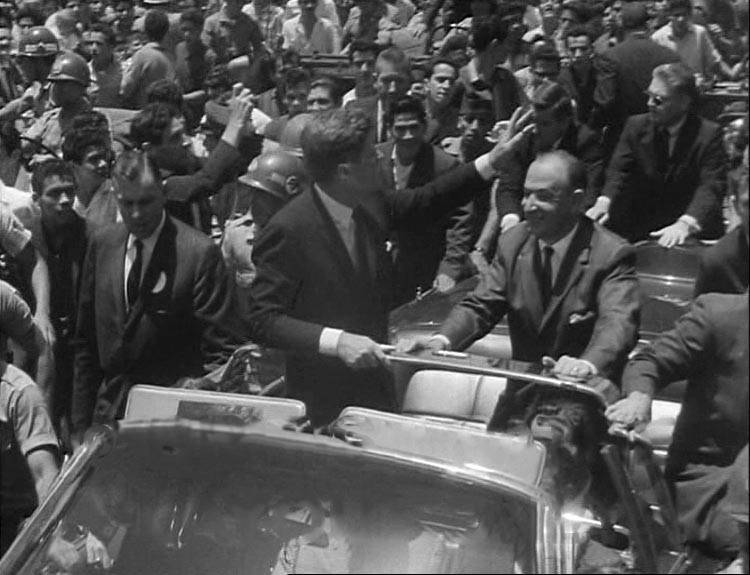 The fear was that Kennedy would assassinated by some fanatical individual or small group while the U.S. President was in Costa Rica. 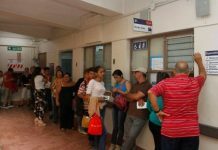 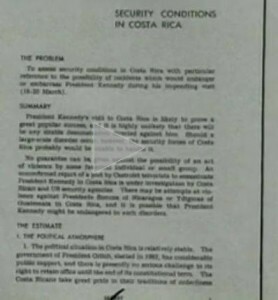 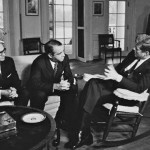 The document refers to “an unconfirmed report by Castro terrorists to assassinate President Kennedy in Costa Rica is under investigation by Costa Rican and US security agencies. 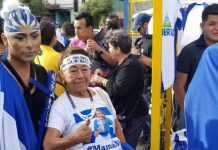 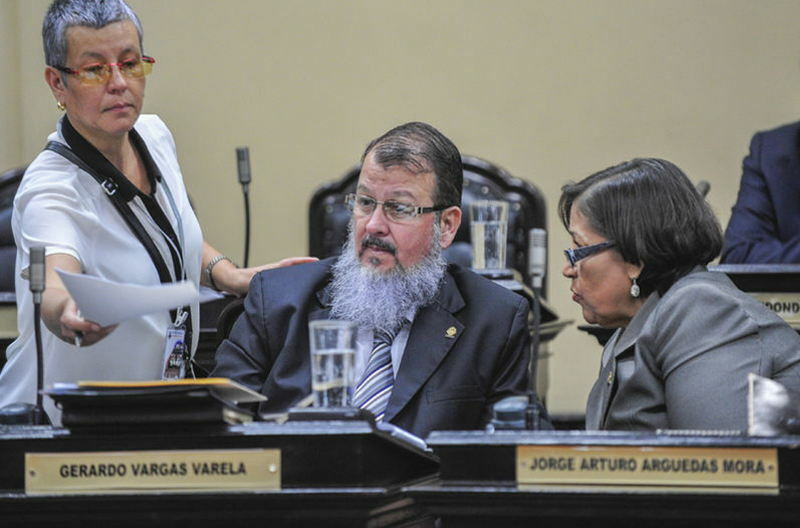 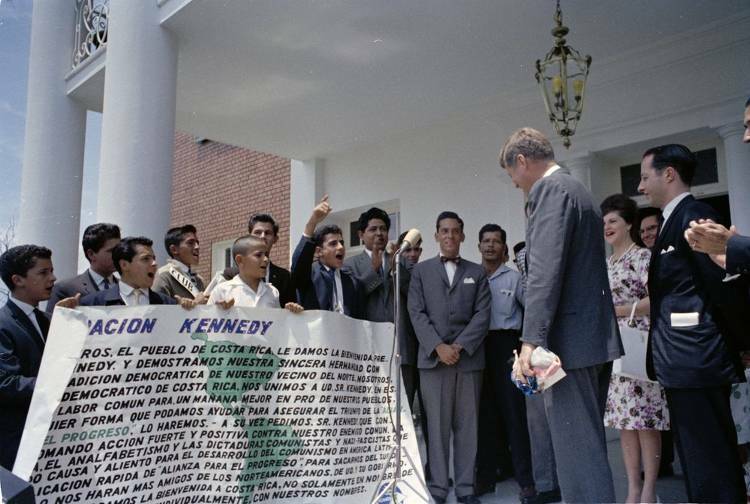 There may be attempts against Presidents Somoza of Nicaragua or Ydigoras of Guatemala in Costa Rica, and it is possible that President Kennedy might be endangered in such disorders”. 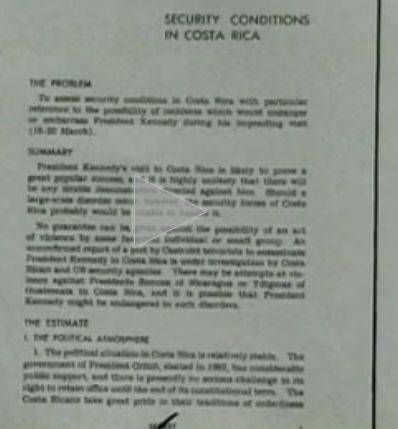 The Costa Rica trip followed the Bay of Pigs invasion. 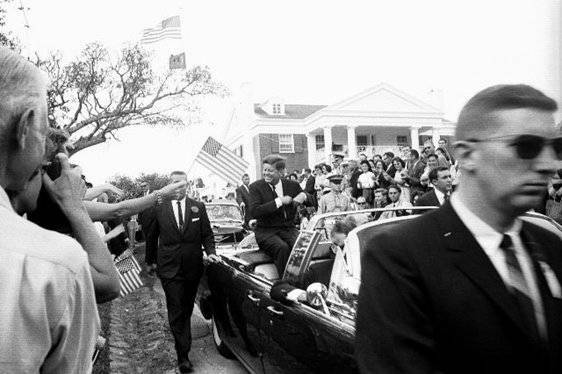 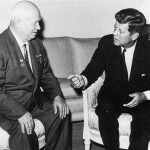 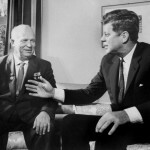 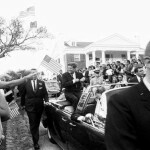 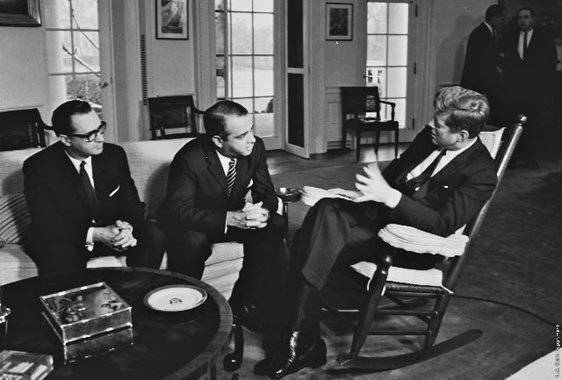 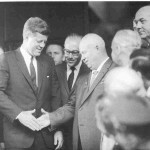 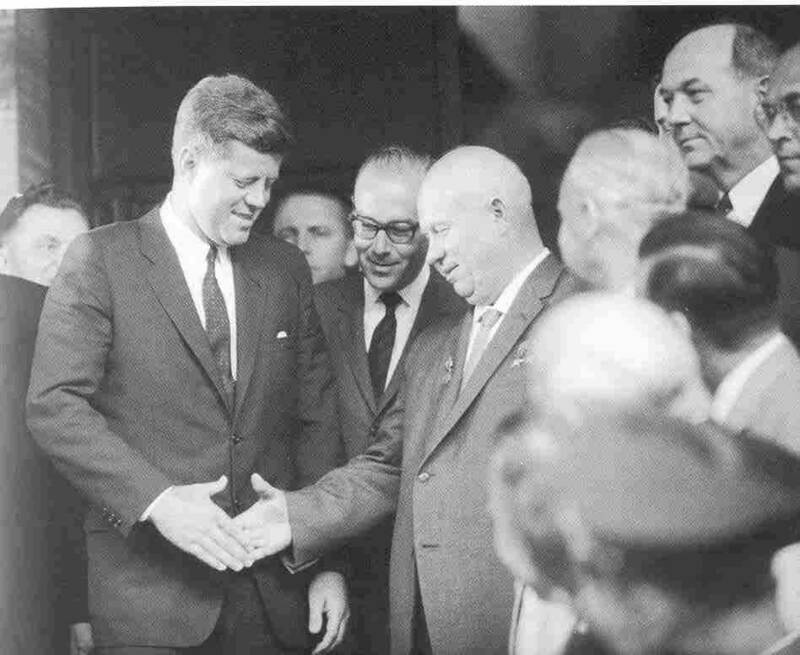 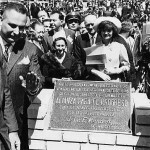 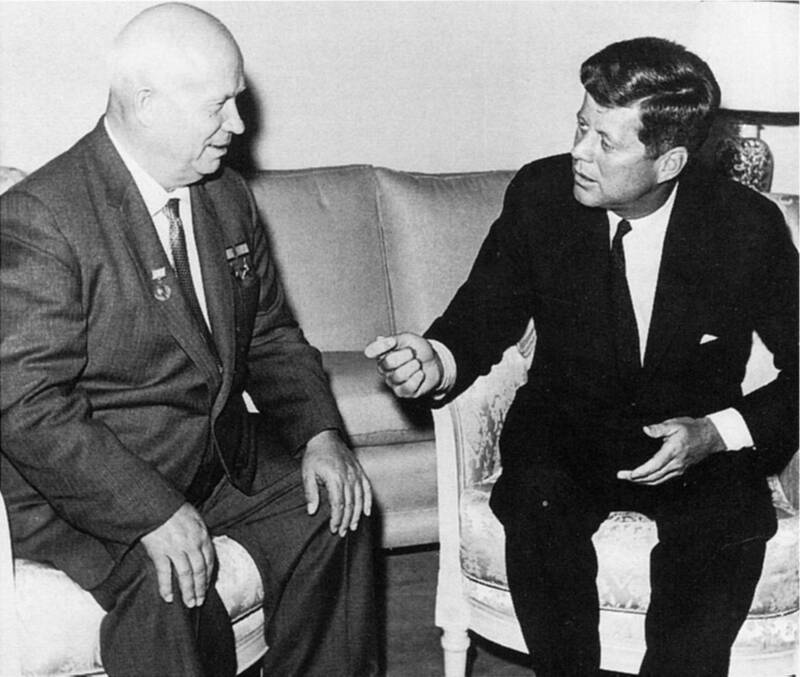 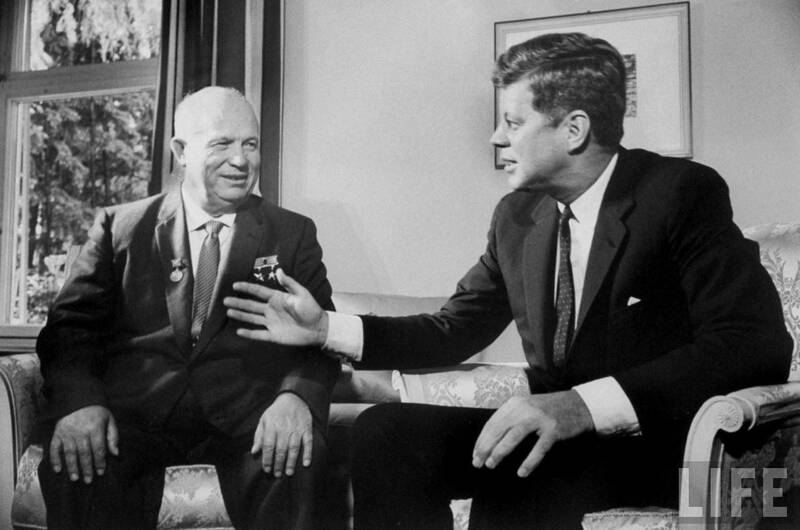 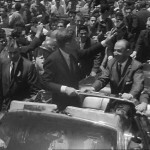 Kennedy visited the country between March 18 and 20, 1963. 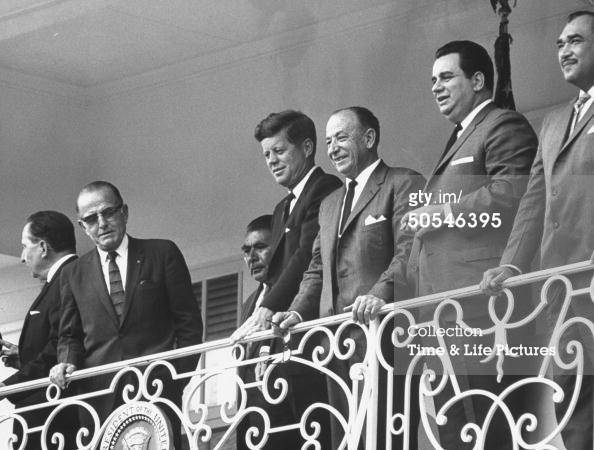 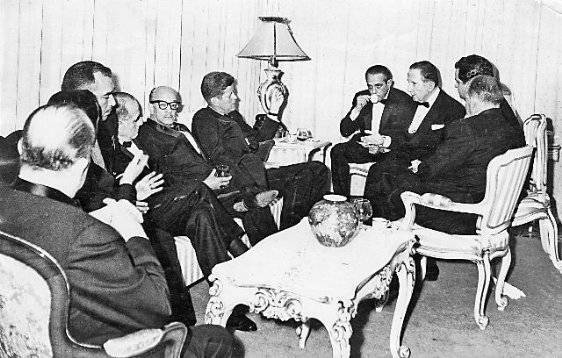 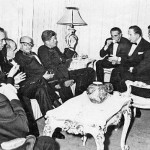 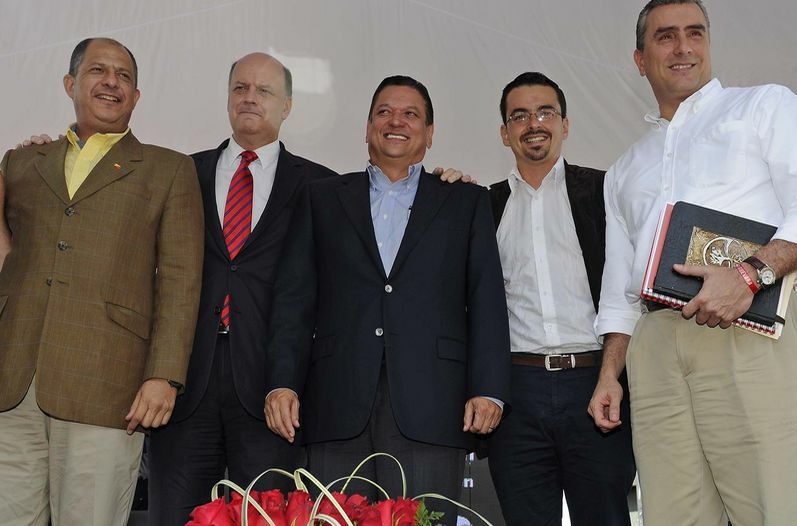 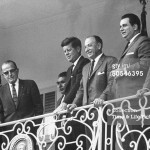 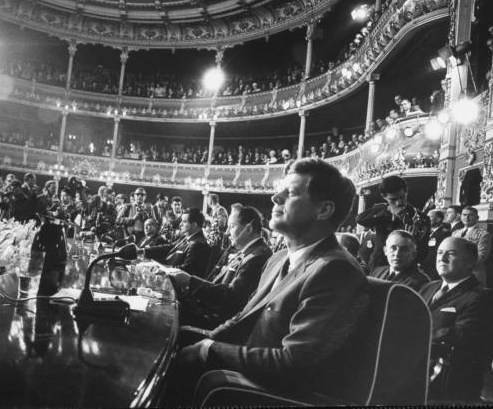 Playing host to Kennedy was Costa Rican President Francisco Orlich. 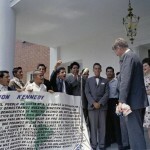 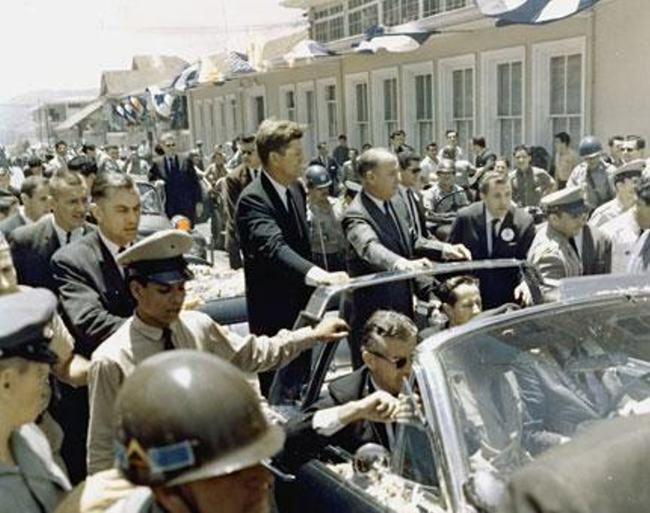 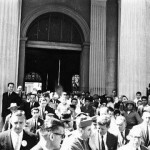 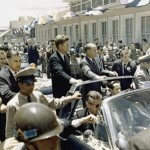 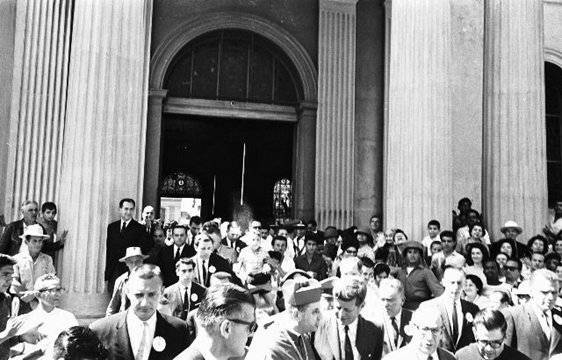 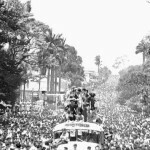 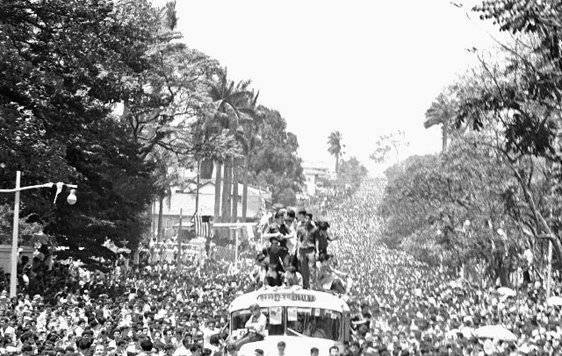 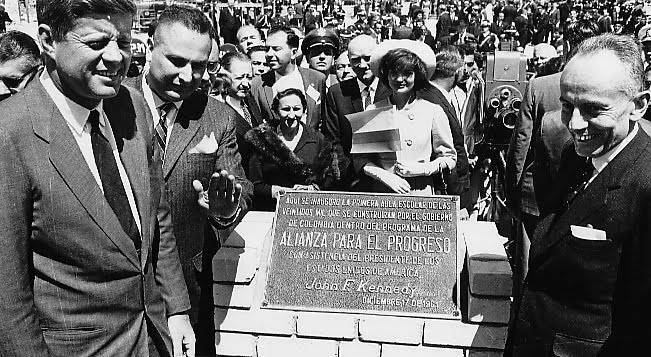 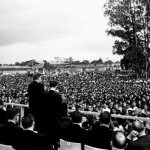 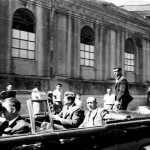 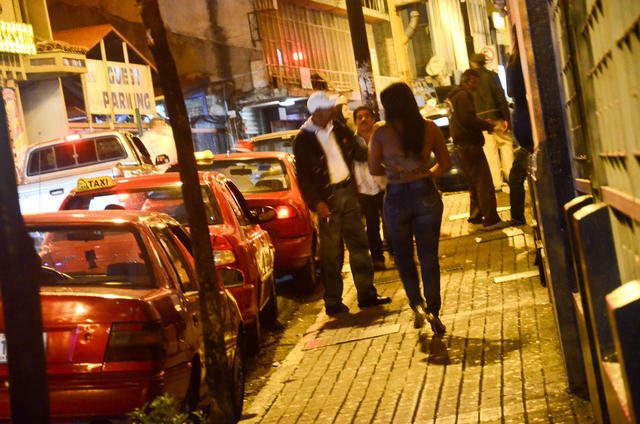 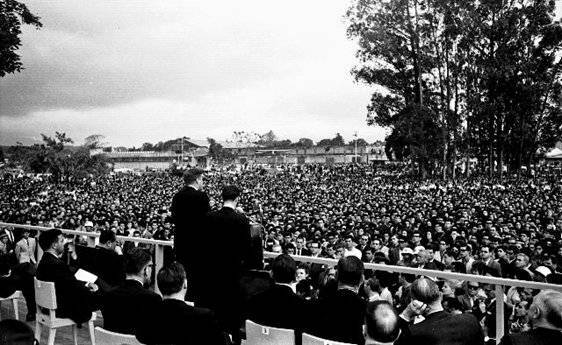 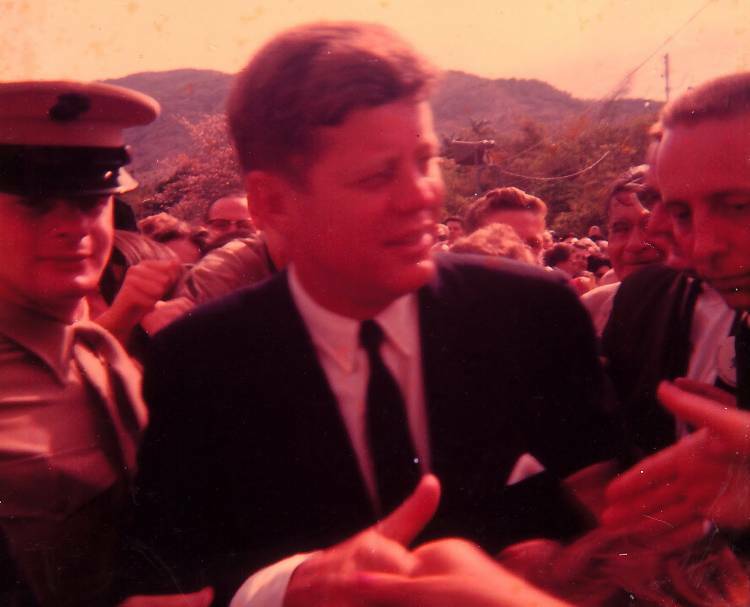 Like in Dallas 8 months later, Kennedy in Costa Rica rode in an open vehicle from the airport to downtown San José, and walked with the people outside the Gran Hotel.